London designer Jonathan Anderson has selected some pretty iconic women to model for him this season. 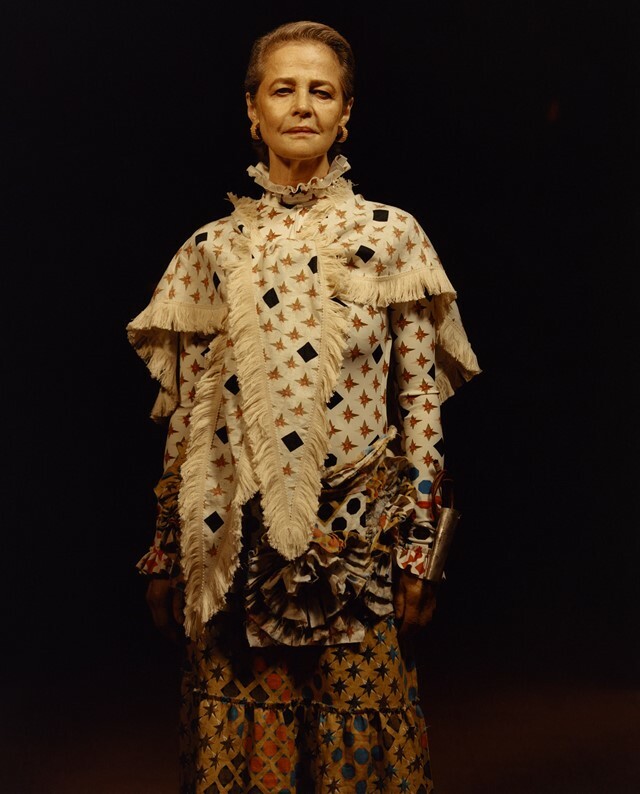 For his eponymous label, J.W.Anderson he chose actress and fashion icon Chloë Sevigny while for Loewe, the Spanish luxury house he’s been the creative director of since 2013, he’s selected septuagenarian actress and model Charlotte Rampling. 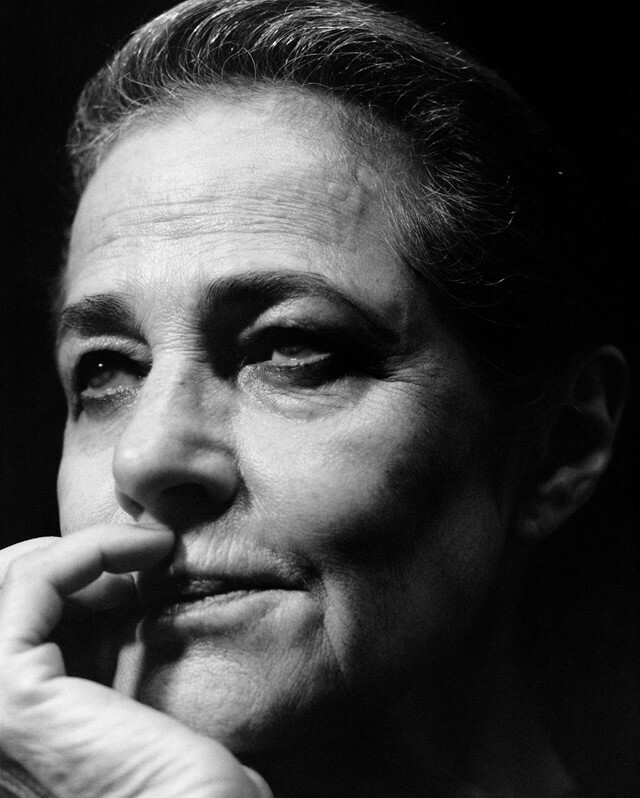 Beginning her career as a model in the 60s, Rampling became one of the greatest actresses of her day, starring in cult classics like The Night Porter – the highly provocative 1974 film about a romance between a Nazi concentration-camp sadomasochist and a woman (played by Rampling) that he abused. Her appearance in Publication No. 12 isn’t the only modelling she’s done lately – last year she appeared in the 2016 Pirelli Calendar alongside other influential women including Serena Williams, Rookie founder and editor Tavi Gevinson, Patti Smith and Yoko Ono.